Established in 1998, Digital Instinct | A Kronos Company is a client focused organization that develops, implements and supports world class software solutions for casino resorts. Digital Instinct is based in Brisbane, Australia with offices in Las Vegas, Macau and Singapore. We work with progressive casino resort operators around the world to identify business challenges and build intelligent, user friendly software solutions that address the challenge and deliver a swift return on investment. We have dedicated Business Development, Implementation, Support, Software Development and Testing teams who are constantly working to deliver the best in product quality, innovation and outstanding customer service for our casino resort clients. 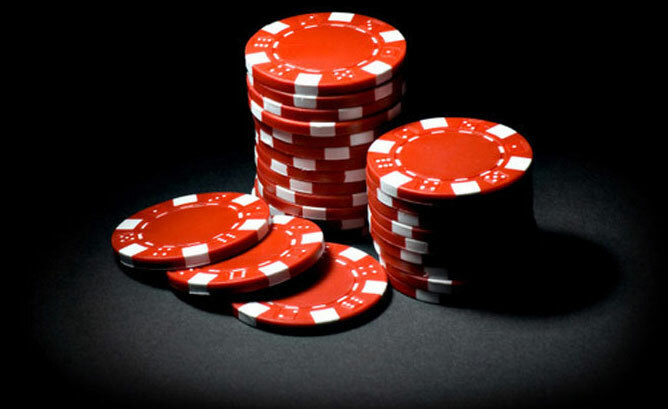 Digital Instinct has been strategically focused on the casino resort industry since 2004 and we have a deep level of understanding about the challenges faced by casino resort operators. You can rely on the Digital Instinct team to listen, comprehend and respond in a way that fits your business. Digital Instinct has offices in Las Vegas, Macau (China), Brisbane (Australia) and Singapore. We have dedicated Sales, Implementation, Support, Development and Testing teams who are constantly working to deliver the best in product quality, innovation and exceptional customer service.